Learn French and French cooking on this experience combining the language school in Paris and the renowned French academy of haute cuisine Ferrandi to offer an experience that will develop your French language skills, both oral and written, as well as your passion for gastronomy. During the week, you will deepen your knowledge of French cuisine and improve your command of French in areas such as the kitchen, patisserie, baking, the art of chocolate, wine tasting, study and food pairings as well as the art of French fine table dining. 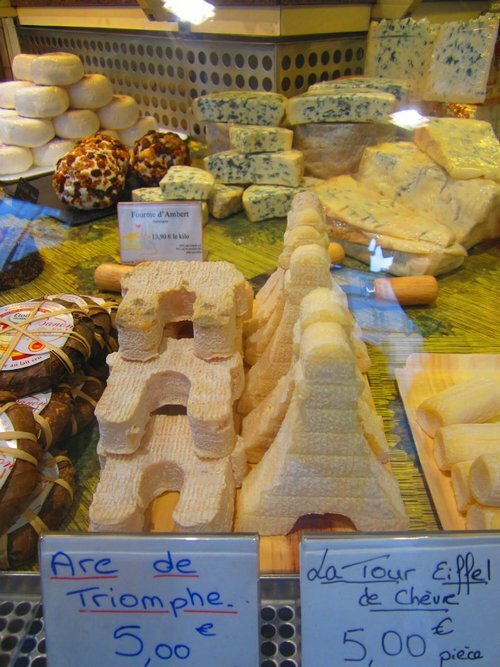 This experience encourages complete immersion into learning French and it’s local cuisine as a truly authentic way to experience the joys of fine Parisian life. With mornings learning the language and the afternoons devoted to a gastronomic workshops held by Ferrandi that includes visits to gastronomic places of interests. Every afternoon you will have gastronomic workshops where you will get the chance to apply your French language in real-life situations corresponding to the French grammar and specific gastronomic vocabulary learnt in class each morning. Experience wine tastings, gastronomic tours around local Parisian areas, visit bakeries and learn the skills from professional patisserie chefs! 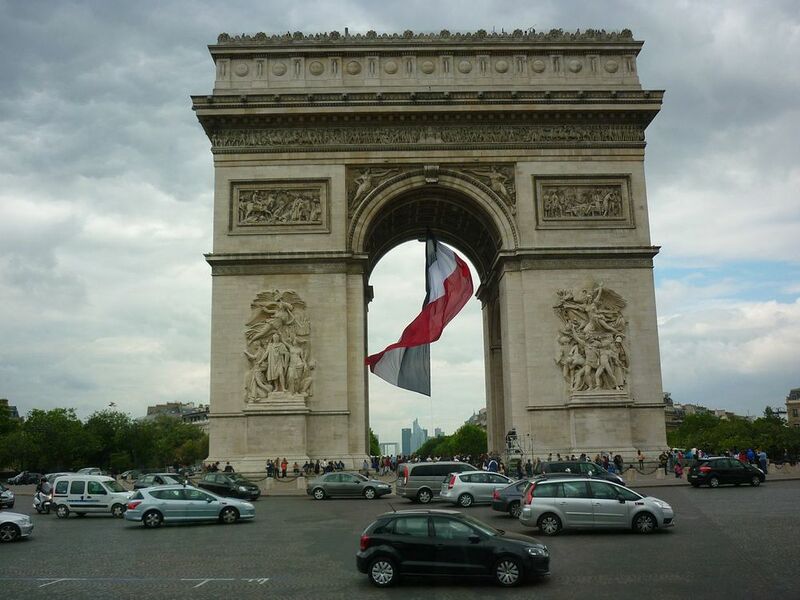 To give the maximum chance of learning French, you will be housed with families in residential areas of inner Paris and are easily accessible by metro and bus, within 10 to 35 minutes of the school. They are comfortable single rooms and are selected with strict criteria. The hosts are used to welcoming students and are genuinely interested in helping you to discover the richness of French culture and heritage. Want to learn French cooking in Provence? Discover our cooking course in Avignon here and Nice foodie experience here.